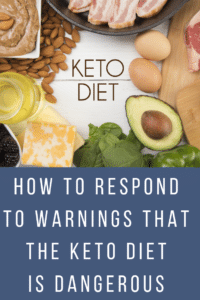 When you begin a keto way of life, it is inevitable that someone will bring up the risks of eating low carb. Read on for some ideas on how to respond! Although the low carb or keto way of life has gained respect in recent years, there are still people who worry about the risks of eating low carb. Along with all the great information available in books and online, there is still a fair amount of disinformation out there, which can cause people to be wary of the low carb diet. Any new way of eating is an adjustment. 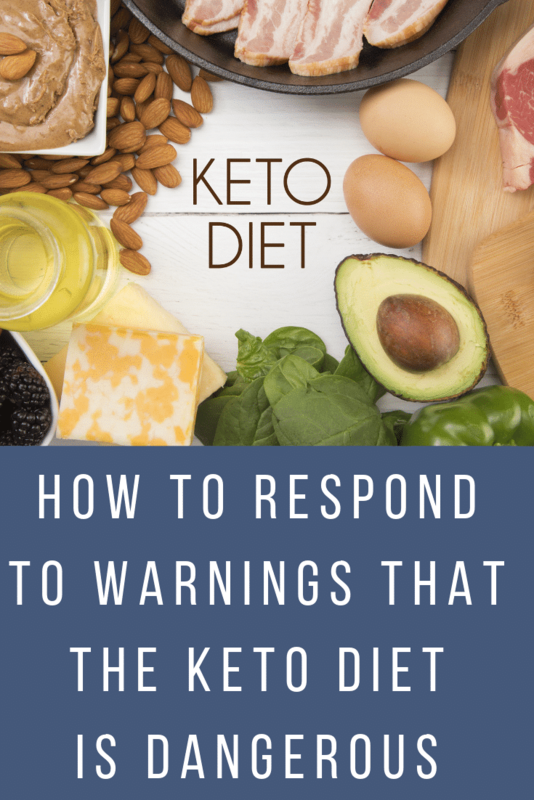 But when others are worried that your keto diet might be unhealthy, you may find it difficult to know how to respond. It’s only natural to feel defensive, but responding in a defensive manner is rarely helpful. Instead, why not consider some of the following tips? Even if you find it a bit irritating to be questioned about the risks of eating low carb, do your best to thank your loved ones for their concern. It is incredible how much a simple and small show of gratitude can bring peace to a situation, especially if feelings are tense. Your family member or friend is only worried for you because they have read or heard something negative about low carb and they want you to be safe. 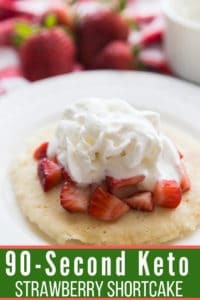 Let them know how much you appreciate them caring about you and reassure them that you did a lot of research on the risks of eating low carb before starting the keto lifestyle – just to make sure that it would not be bad for you. 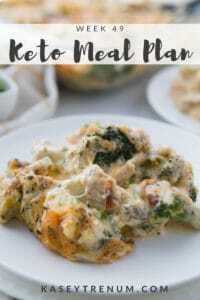 If they would like more information, this guide to getting started on keto is a fabulous resource. Unfortunately, some people still believe that people on low carb or keto only eat bacon and butter. Therefore, a great way to ease their concern is to share a sample meal plan with them. 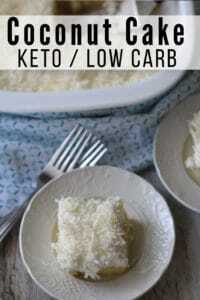 Point out how much more natural your diet is on low carb. Tell them that you eat fresh meat, poultry, fish, and seafood, and lots of green, leafy vegetables. They should quickly see that you eat a lot more whole foods on low carb than when eating a “normal” diet. 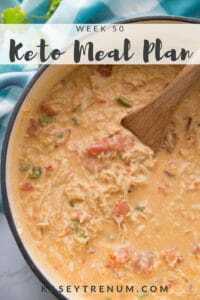 For simplicity, all of my previous weekly Keto Meal Plans can be found in one place. For years, the accepted “school of thought” was that a healthy diet consisted of lots of high fiber foods, carbs, and as little fat as possible. Many people still believe that our bodies need carbohydrates to survive and thus feel that there are risks of eating low carb. But studies have shown that this is just not true. The number of carbs we previously lived on is not mandatory for survival. But humans do need to consume enough healthy fats. Fat and protein are crucial for our bodies to function correctly and especially for brain health and low carb or keto way of eating ensures that we get what we need. Not only that, the numbers don’t lie. People eating a low carb or keto diet report that it can reduce high blood pressure, triglycerides, and cholesterol, while balancing blood sugar. Studies show that by avoiding sugar and simple carbs, you can avoid or reverse the development of Type 2 Diabetes, heal a fatty liver, and balance out your insulin levels. All that, in addition to shedding excess weight! If you have been eating low carb for a while, share your experience with them. Tell your friend or family member how good you feel as your body sheds excess bloat and fat and how much more balanced your energy is. Share any other health benefits that you have noticed over time. Personally, I have been following a ketogenic lifestyle for 23 months now. I’ve lost all of my weight that I set out to lose and am now a little below my goal weight. My cholesterol is perfect, and I am not addicted to carbs and sugar any longer. I have incredible energy and sleep wonderfully at night. I understand how challenging it can be when people question our life choices. But do your best not to take offense. If someone is expressing concern about your low carb or keto diet, it is only because they care. Thanking them for caring (above) can help. But it is even more important to guard against feelings of annoyance and resentment. You don’t want your dietary choices to become a wedge between you and the people you love. It isn’t much fun when others question you about the risks of eating low carb. But remember, you are the only one who can decide how you are going to eat. You don’t need anyone’s permission to make decisions that are right for you. But now, if someone does question you about the risks of eating low carb, you’ll be better prepared to respond in a reassuring and emotionally-positive way. I am not a girl who entertains drama of any kind, so I always try to look at the person’s intention and their heart. Besides, once they see your clothes falling off, the results will speak for themselves.